It's forever summer in our country so having some cool and refreshing drinks within reach is a must. And that is why, Lipton, the World's Number 1 tea brand came up with these refreshing tea drinks in bottles. 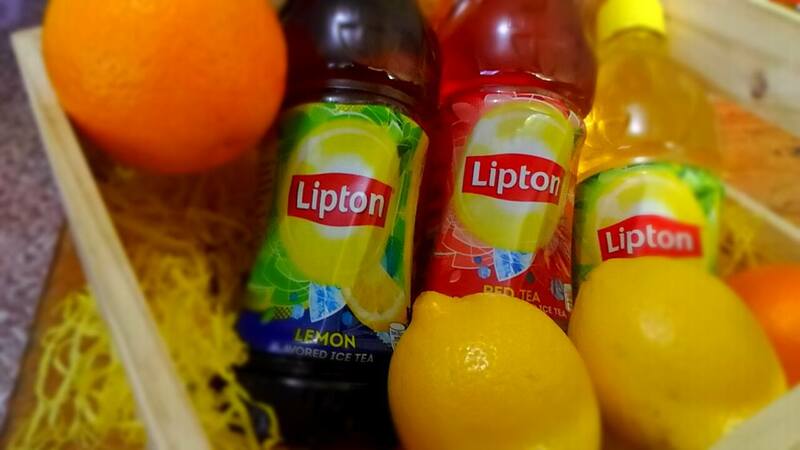 "Lipton has a rich global history and a renowned heritage of shaping the way people enjoy real and top quality tea, wherever they are in the world," said Katrina Paras, Lipton Ice Tea brand manager. "As a brand, Lipton Ice Tea represents positivity because its uniquely refreshing taste can certainly lighten up any situation. Lipton Ice Tea is made from real tea extracts which help uplift your mood." And being a number 1 brand of tea, these bottled drinks is the real deal. It also packs the known health benefits of tea with no artificial flavors and has low calories. The top-selling Red Tea variant is only 30 calories per 100 ml bottle. This makes it an ideal choice for today’s perennially on-the-go millennials who are always on the lookout for quality products to fuel their lifestyles and passions. These refreshing drinks comes in three variants- lemon, red tea, and green tea.